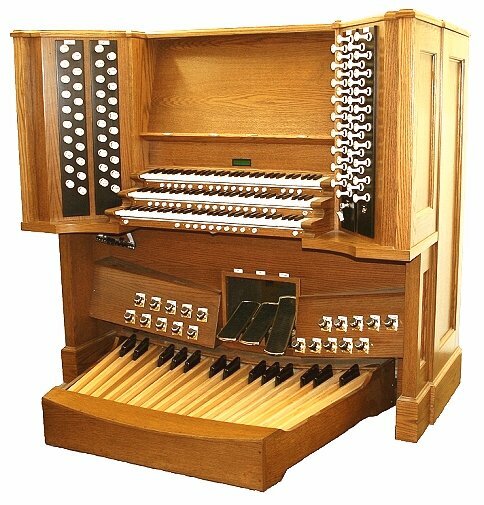 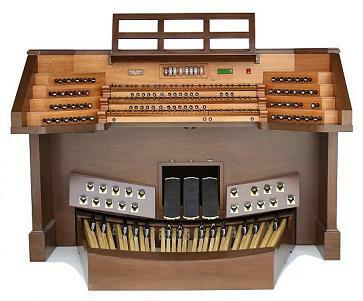 These consoles can be used for any specification that are available in any other model Phoenix Organ console, or with a totally custom stoplist, as with any Phoenix Organ. The French Terraced Consoles are lower-profile than a standard console allowing a sight-line for the organist, above the console. 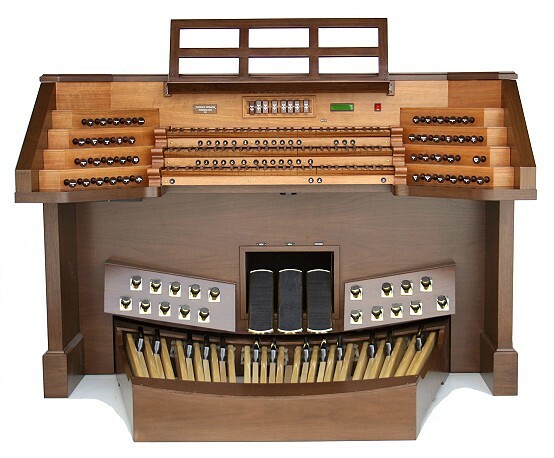 The English Consoles advantage is the room for an enormous number of drawknobs for very large specifications.